LOL. HP ♥ . 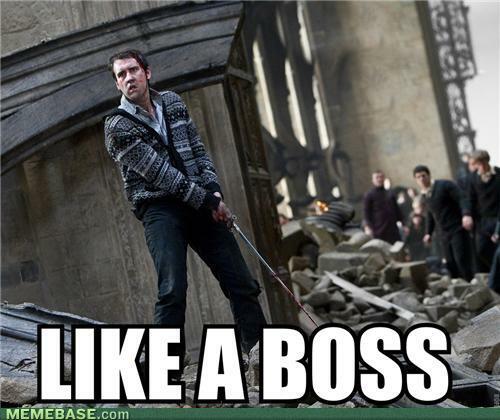 Funny HP posts.. Wallpaper and background images in the Leyton Family<3 club tagged: tumblr harry potter epic funny. This Leyton Family<3 fan art contains street, city scene, urban setting, business suit, and portcullis. There might also be sign, poster, text, chalkboard, acropolis, penal institution, and penal facility.